Over the past few months, Malaysia has been consumed by a high-profile corruption scandal implicating its current prime minister Najib Razak. 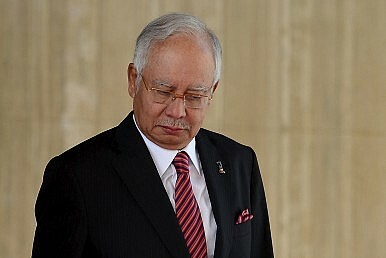 Allegations that Najib mismanaged funds linked to debt-ridden state investment fund 1Malaysia Development Berhad (1MDB) have triggered a crisis that could have profound implications not only for the country’s embattled premier, but for its politics and economy more generally. While 1MDB has long been under assault, the scandal truly rocked Malaysia following a July 3 report by the Wall Street Journal which disclosed that investigators had found that nearly $700 million from entities linked to 1MDB was deposited into Najib’s private bank account. Najib has denied using government funds for personal gain, and the country’s anti-corruption agency has found no evidence thus far directly implicating him. But recent revelations, including the fact that the money had come from an unspecified Middle East donor prior to Malaysia’s 2013 general elections – have only raised more questions in what some are already calling the biggest scandal in Malaysia’s history. Many critics expected the so-called 1MDB scandal to be the death knell for Najib, whose approval ratings in February had already plunged to their lowest levels since he took office in 2009. But politically, at least thus far, Najib has appeared far more ruthless and resilient than his opponents had anticipated. 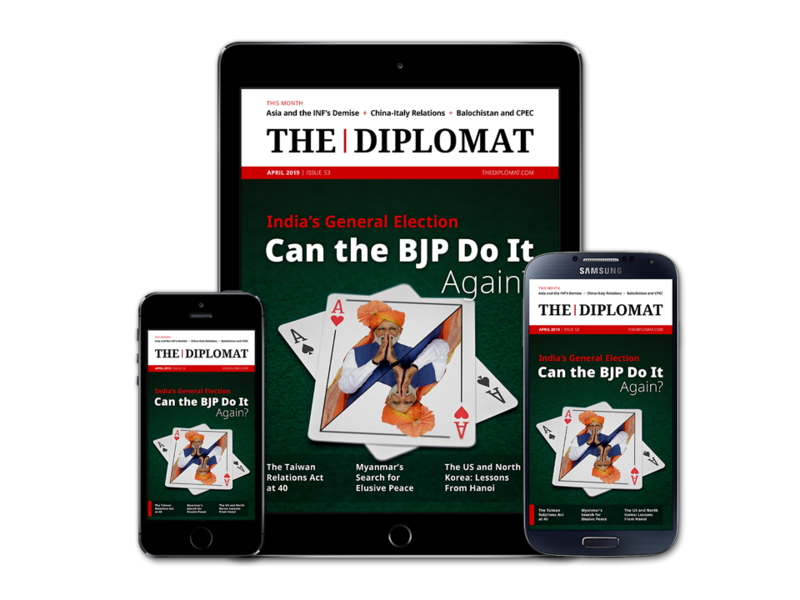 On July 24, the government suspended The Edge weekly and The Edge Financial Daily – two newspapers that had reported extensively on the scandal. Access to the U.K.-based Sarawak Report, another whistle-blower on developments in Malaysia, was also blocked. Meanwhile, the anti-corruption agency involved in the 1MDB probe has been subject to a series of disruptive police interrogations, arrests and raids.